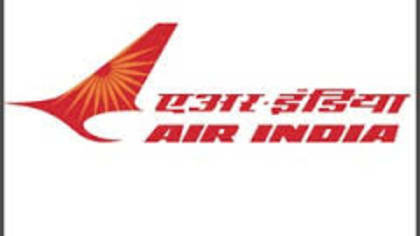 Air India is the third largest passenger airline in India, it is beat by Indigo and Jet Airways. Air India has 84 destinations domestically and to Asia. If you are trying to get in touch with a live customer service agent at Air India, we have found the best way, continue reading below. How to Speak to a Live Person: Call 800-223-7776 and you will be connected to an automated messaging system. Press 1, press 7 and you will be placed on hold to speak with a live customer service agent at Air India. Our wait time was around 30 minutes.